View park hours, ticket prices, and tour information. 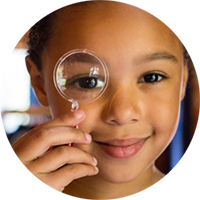 Immerse your students in nature with educational activities. 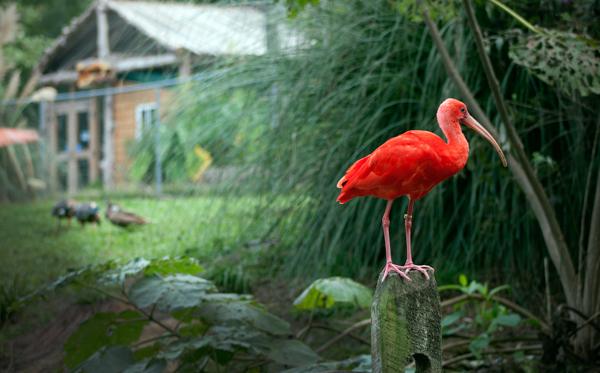 More than 200 species live at Sylvan Heights Bird Park. 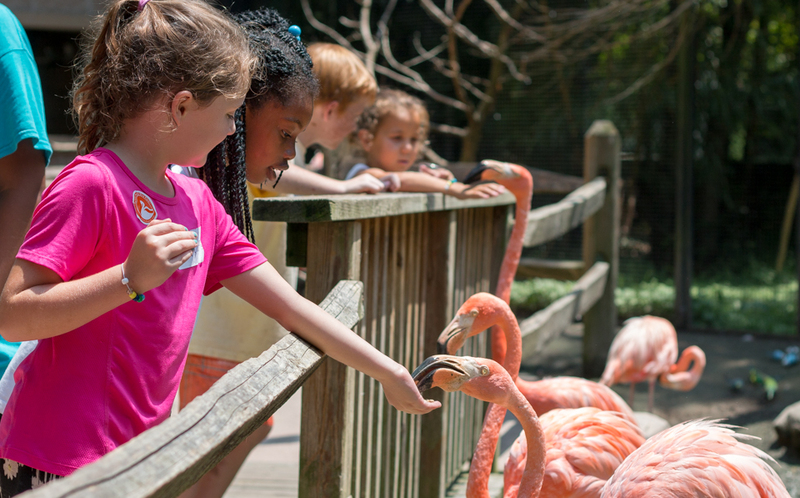 Open Tuesday-Sunday | 9 a.m. - 5 p.m.
Join the Sylvan Heights Waterfowl Society and enjoy free admission to Sylvan Heights Bird Park, the NC Zoo, and more. Plus, you help support our conservation and education work. Memberships start at just $39/year. 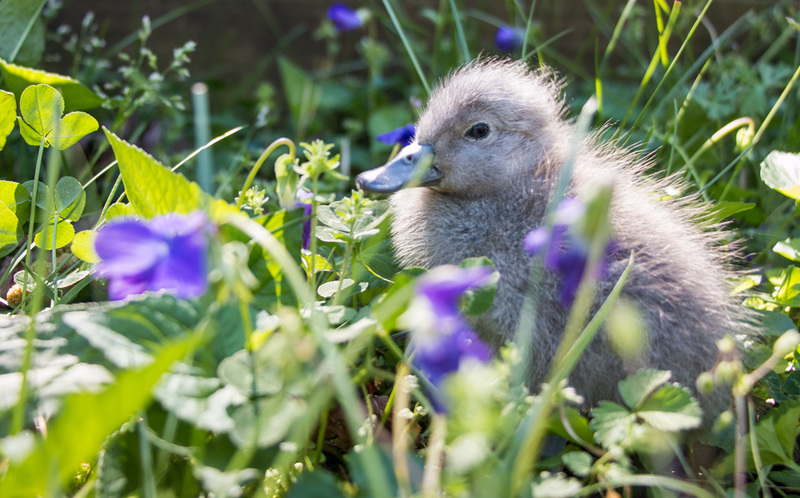 Sylvan Heights Bird Park will be open over the Easter holiday weekend! Friday, April 19th: OPEN 9:00 a.m. - 5:00 p.m.
Saturday, April 20th: OPEN 9:00 a.m. - 5:00 p.m.
Sunday, April 21st: OPEN 9:00 a.m. - 5:00 p.m.
Monday, April 22nd: OPEN 9:00 a.m. - 5:00 p.m.
Introduce your students to nature with field trips, educational programs, camps, and more. 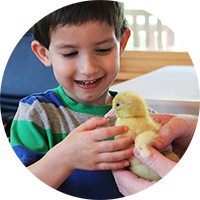 Your support helps us give our visitors and students a lasting connection with birds and wildlife. 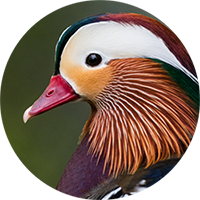 From science talks to holiday celebrations, there's always something fun planned at Sylvan Heights Bird Park! 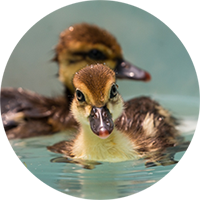 Check out our live incubator cam to see hatching eggs and ducklings from the Avian Breeding Center!